Stapletons is an established, forward-thinking accountancy practice in Devon, with very loyal and happy clients from all over the UK. The practice has been with PracticeWEB for several years and asked us to refresh and update its website. Stapletons’ website is as much for current clients as it is for prospects, and the team were keen to maintain its digital presence while reflecting its modern outlook. 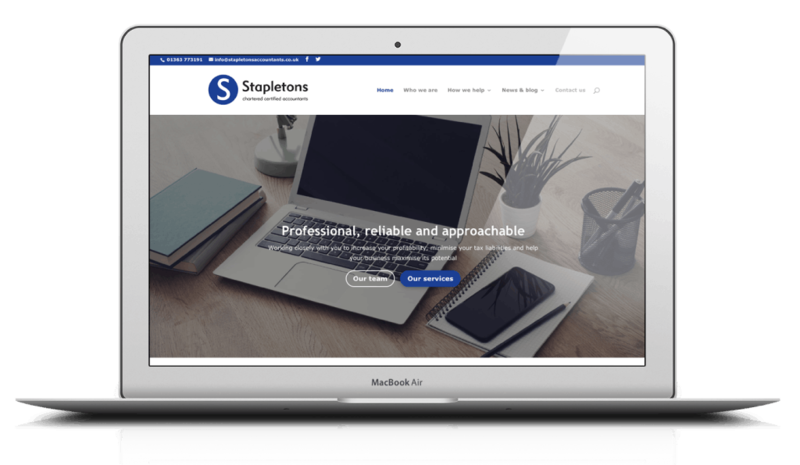 We received a brief to update Stapletons’ website with a fully responsive WordPress site that works on all devices, and to supply 10 unique pages of copywriting. Stapletons see the website as a key part of keeping the brand ahead of their competition in Crediton, and wanted the new site to continue setting them apart from its rivals. In addition to this, the PracticeWeb editorial team provides bespoke monthly blogs and daily news to engage with the users of the new site. 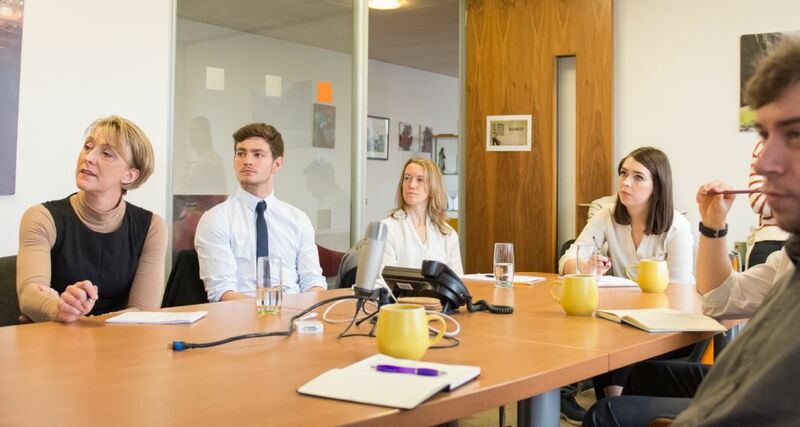 This project began with a catch-up call from the PracticeWeb account management team, in which talks got under way to modernise Stapletons’ digital presence. A full brief, including 10 pages of content, was drafted for Stapletons to approve before any work on the new build could begin. Once we received the green light, the Stapletons project was placed into our new sprint process in early 2018. PracticeWeb collaborated with Stapletons throughout development before the site went live on 3 July 2018. Stapletons staff are delighted with their new website, the new content has been really well received and the whole site flows in a more user-friendly way. We also covered the basics of the brief, such as HTTPS security, responsiveness and an easy-to-use content management system. “Having worked with PracticeWeb for many years and having already established an engaging website previously provided by them, we felt the time was right to refresh the look and feel of our site to bring the business image up to date. “PracticeWeb were really supportive throughout the process. 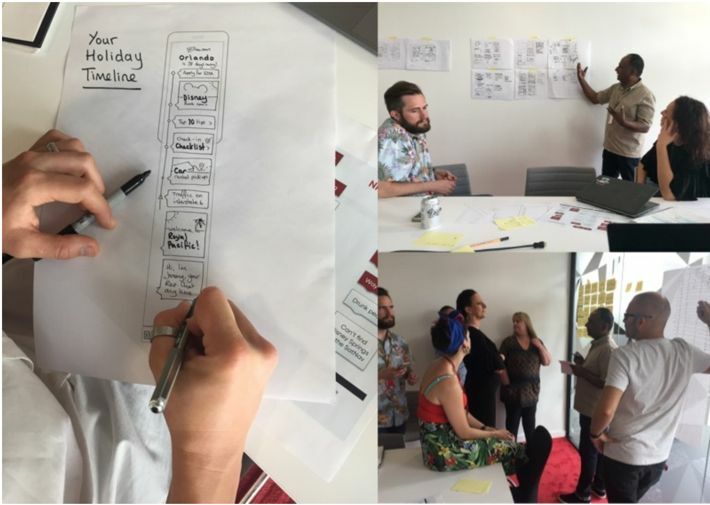 We’re a busy, hands-on practice so finding time to work though marketing ideas can be a challenge. “We found PracticeWeb helpful in coming up with effective ideas and keeping the build on track for a successful relaunch. “We would not hesitate in recommending PracticeWeb to anybody.